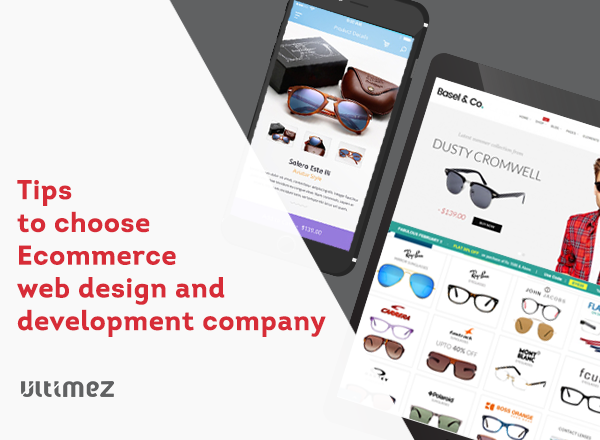 Today I am gonna share few of the actionable tips to choose e-commerce web design and development company. With the strong power of internet, the world has become much more technological and informational. It has engaged and involved n number of people into a network globally; as plenty of transactions and events are being by online. A state of the art website is much needed to survive in this tough competitive online marketplace. However, the foremost thing to consider is; visitor’s first impression, which defines your future growing business. It is the best way to define and help professionalism of your e-commerce site. A portfolio will not only support knowing complete details of pervious work but also evaluate usability, functionality, estimated designs and provided development skills. Although, it is a great opportunity to show the company’s experience and could find a similar work that can fulfill your requirements and expectations. You should never ignore considering the technical expertise team of development company who can understand, platforms and modules they use and types of website they are capable to create. 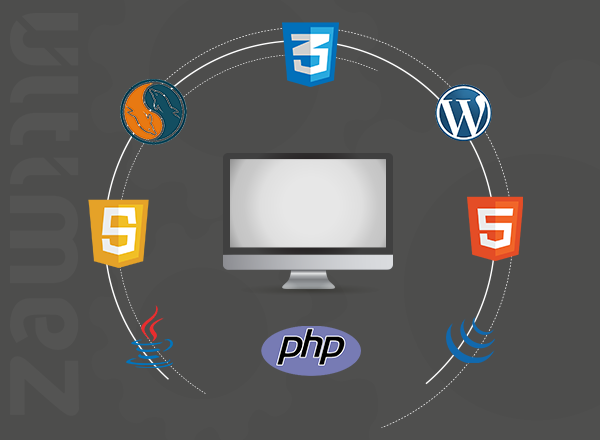 You must be ensuring about technicalities of company by asking technical related question like programming language, coding and platform compatibility. Ultimately, this process certifies the perfection of company towards technology experience. 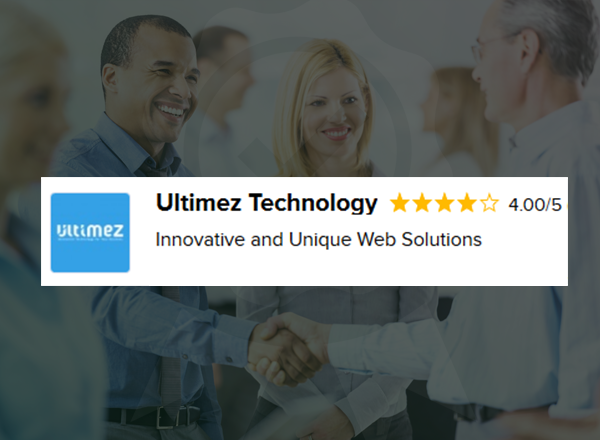 Asking for testimonials is the best thing you should do before choosing e-commerce web design and development company. Additionally, this enables you to see their present and previous client’s analyzations. Later it is ease for you to decide whether you need to work with them or not. Every professional company will offer a clean, clear and accurate strategy of each project accomplishment. Specifically, this can be very significant in a development process as it requires step by step directions and every customer must know each development phases are being implemented within a scheduled. This is another essential aspect, interaction between client and a developer. Moreover, the proper interaction using communication tools as Google talk, Skype, Twitter, Facebook and email for the clients and developers stay away from each other as they need to stay in touch regularly. Sometimes, it can be a battlefield if there is inadequate communication process or may not able to able explain each and every aspect correctly. You never need to compromise over the quality, spend money on worthwhile investment of a lifetime. So, think well before you choose an e-commerce web design and development company even though they might charge more or less. Are you looking forward to an expert e-commerce web design and development company? 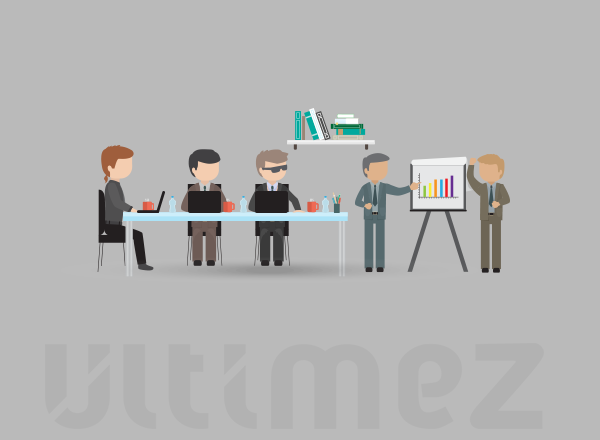 Ultimez Technology stands with extensive expertise, we tailor complex requirements to easy and manageable solutions. Contact us today and grow your business. We cover everything on the web that matters the most. 2018 Ultimez. All Rights Reserved.